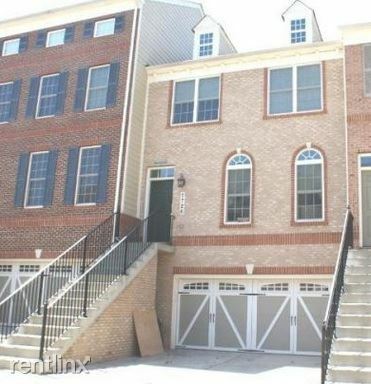 3br 1 bath end unit renovated Rowhouse. 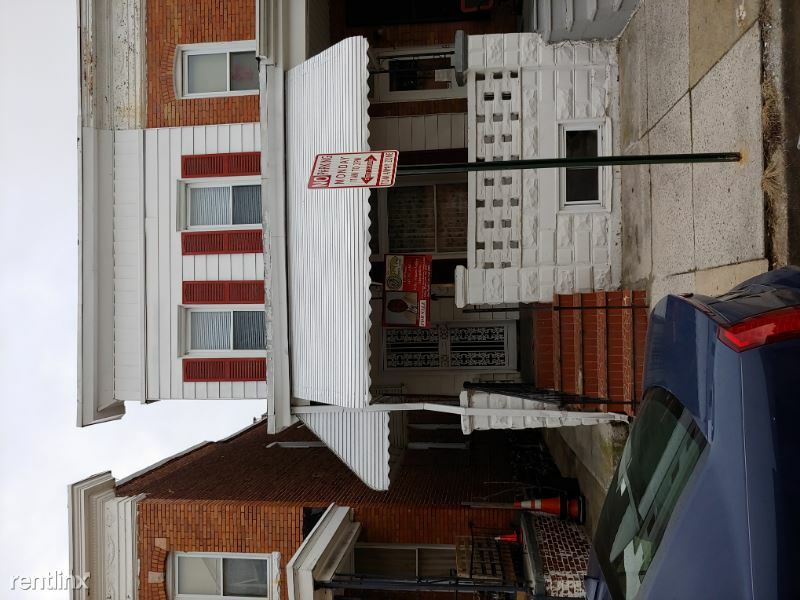 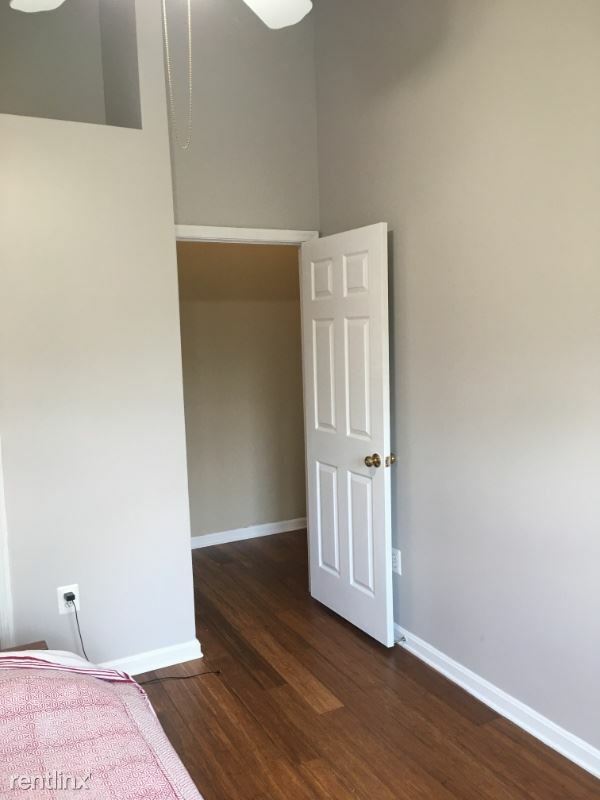 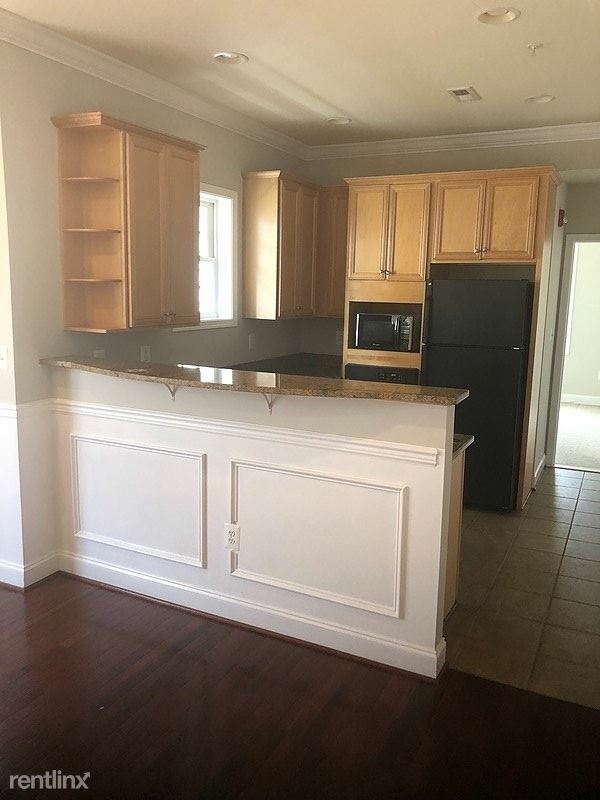 - Property Id: 116972 3br 1 bath renovated Rowhouse.Newly painted new wall 2 wall carpet gas heat central a/c front and rear porches large unfinished basement. 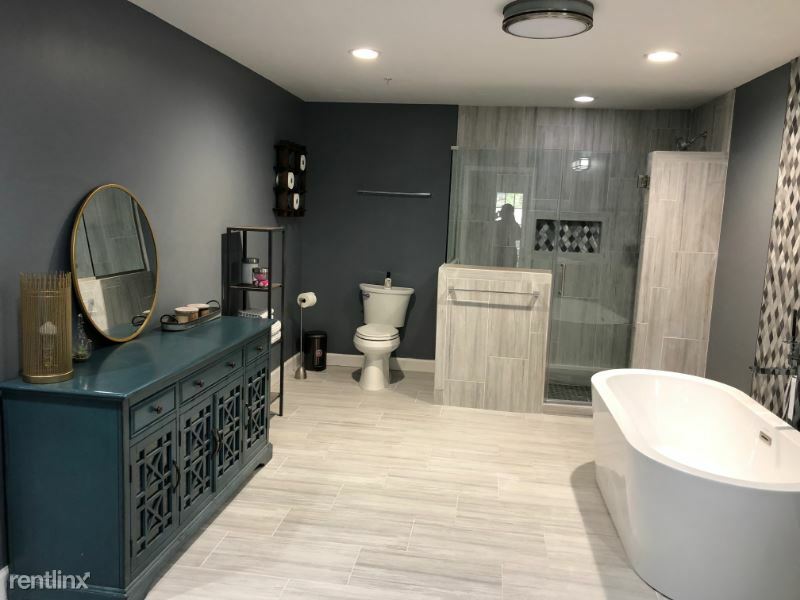 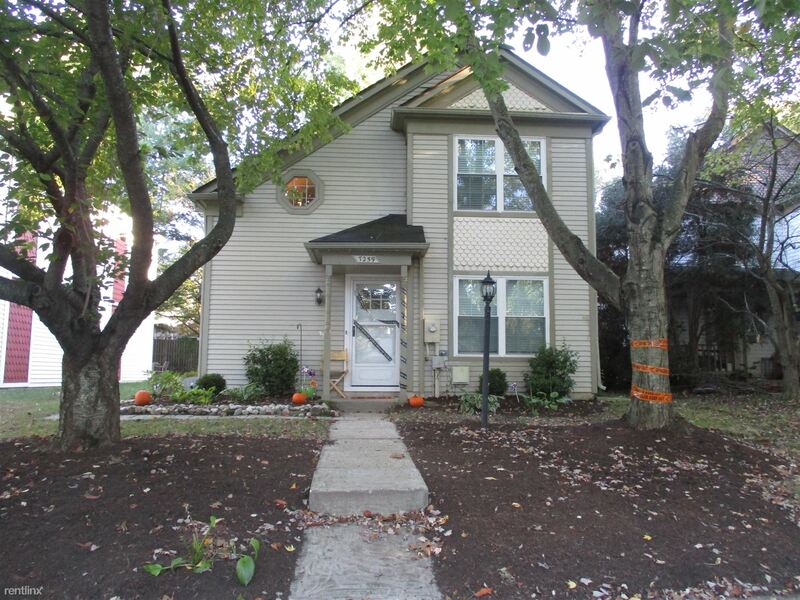 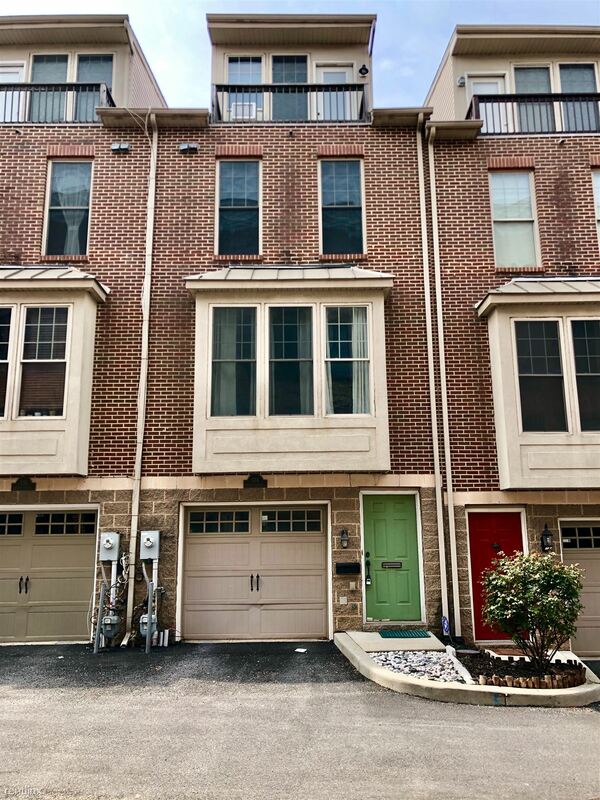 3 bed rooms and bathrooms Townhouse in Germantown - Property Id: 116659 Beautiful 3bedrooms/3bathrooms Townhouse in family friendly cloverleaf community, Germantown with 3 bedrooms and 3 bathrooms.